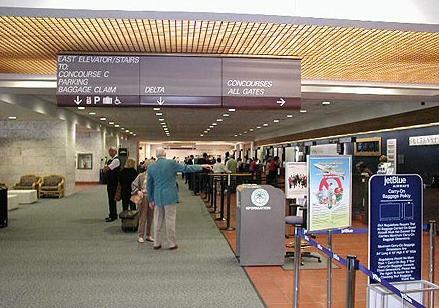 The airport is operating under heightened security restrictions. Be sure to contact your airline to determine how early to arrive at the airport. Town cars, limousines and vans that provide prompt, professional and personalized service to all airports and seaports statewide - any time, anywhere. Infinity Transportation is a full-service transportation company specializing in the South Florida region as well as over 400 additional major-markets nationwide. V.I.P. 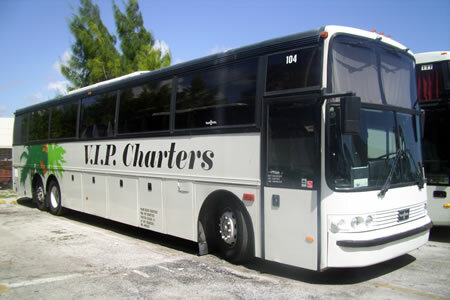 Charters has been providing top quality charter bus services since 2002. School Trips, Weddings & Special Events, Family Reunions, Airport & Hotel Transfers and more. Conveniently located 3 minutes away from the airport. Check out their fleet of convertibles, luxury vehicles, sedans, suvs, and hybrids. 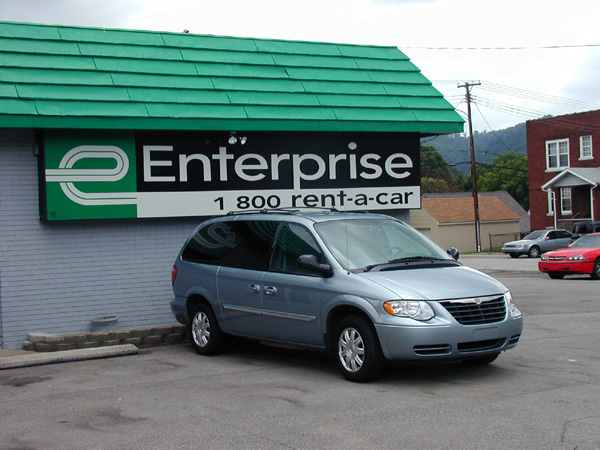 Call 1 800-261-7331 or visit the Enterprise Rent-A-Car website for locations and availability. Rental reservations are available 24/7. PALM BEACH TOURS & TRANSPORTATION, INC.
PBTT’s large fleet of automobiles includes vans, sport utility vehicles and limousines to accommodate transportation for large groups of people. 1700 North Florida Mango Rd. Yellow Cab provides on-demand courier and delivery services, and transportation to and from Florida airports and more. 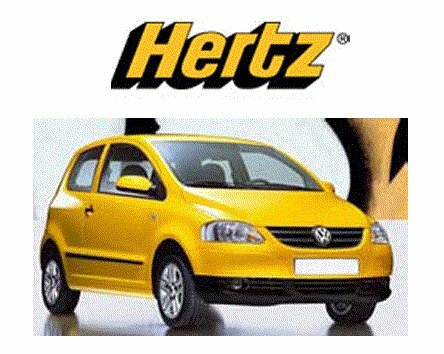 Budget Car & Truck Rental. 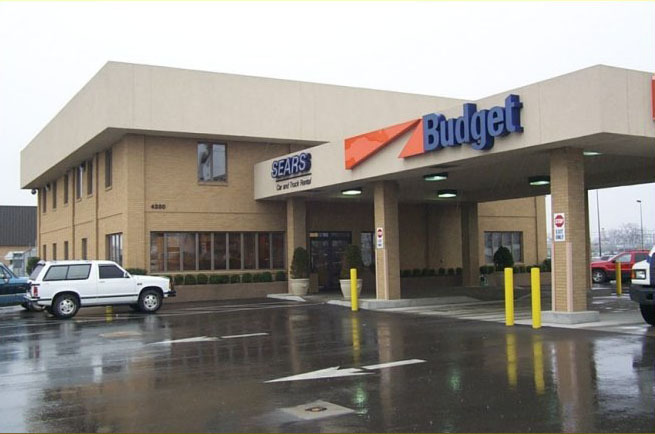 Call 1 800-527-0700 or visit Budget website for locations and availability. Phone number operates 24/7. 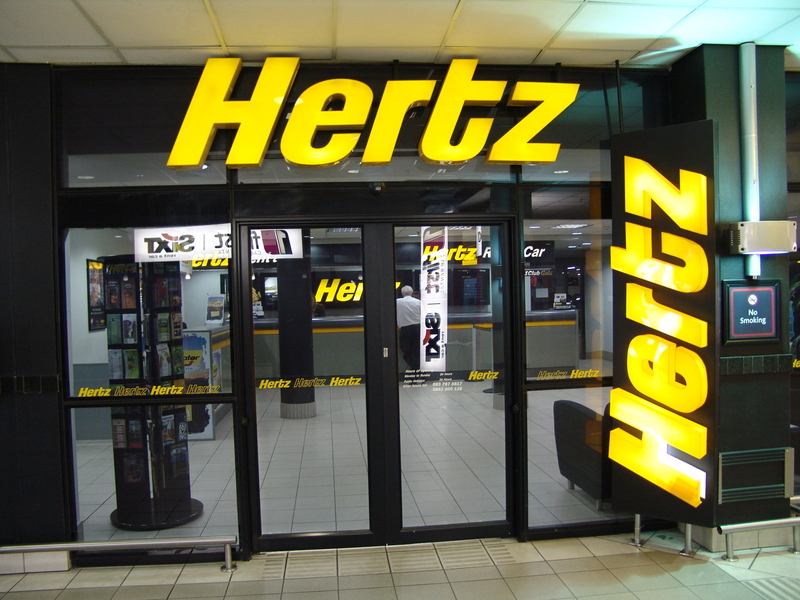 Call 1 800-654-3131 or visit the Hertz Rent-A-Car website for locations and availability. Rental reservations are available 24/7. 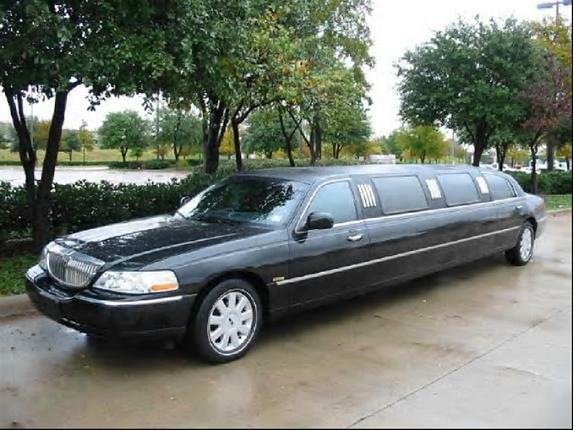 Park Limo fleet consists of over 50 late model vehicles including Lincoln Town Cars, Mercedes Sedans, DaBryan and Royale Limos, SUVs, vans & minibuses. 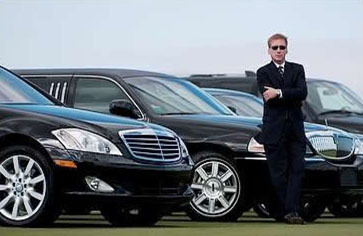 Florida's Premier Exotic & luxury car rental agency. Bentley, Ferrari, Rolls Royce, Lotus, Lamborghini, Aston Martin, Hummer H2, Mercedes Benz, Maserati adn more.